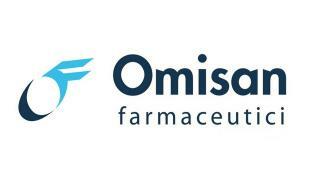 The first single liposome eye spray with vitamins A & E which operates directly and effectively, restoring the hydrolipid layer by creating a protective film. 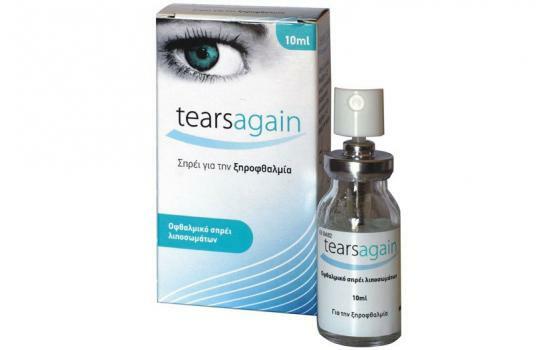 Tears Again nourishes the cornea with oxygen and other nutrients, giving a solution to troublesome dry eyes and long lasting relief from associated symptoms, such as itching, stinging and foreign body sensation in the eye. Ease of application: Spray on closed eye. Long lasting relief: Over 4 hours. Does not alter eye makeup. Very well tolerated, with no side effects.